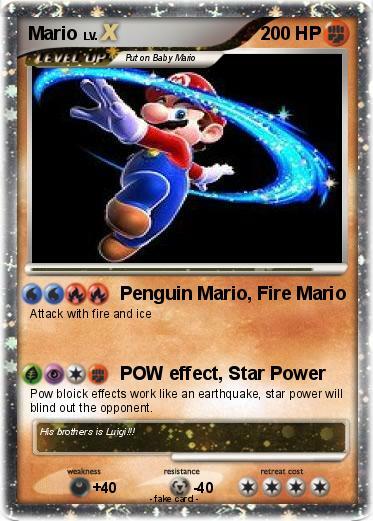 Pow bloick effects work like an earthquake, star power will blind out the opponent. Comments : His brothers is Luigi!! !